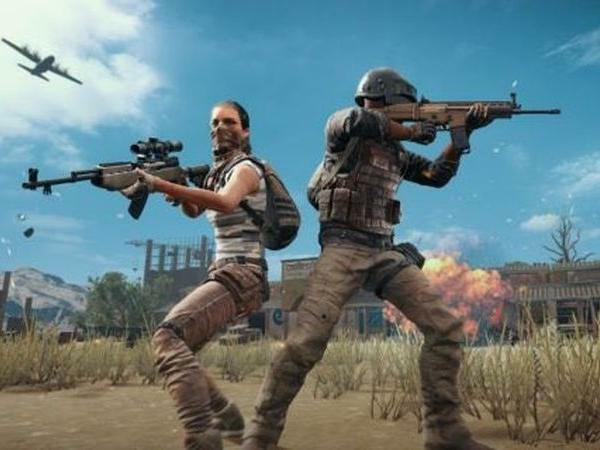 PlayerUnknown's Battlegrounds (PUBG) has become one of the most sensational online games around the globe since introducing PUBG Mobile earlier this year, the multiplayer online battle royale has reached out the masses via smartphones. There are over 100 million downloads on Google Play Store alone while millions and millions of iOS users are also expected to have downloaded PUBG Mobile on their smartphones. We have already told you about the minimum PUBG PcC requirements and now, if you are looking to become a pro at PUBG Mobile, which has just received the season 4 update, here are some tips or tricks that you should keep in mind in order to have that precious ‘Chicken Dinner’. This is a very important tip for all novice PUBG Mobile players as you have to plan your landing in order to see where you will get the most resources, especially weapons and from where you will have the most time to prevent yourself from getting stuck in the ‘Blue Zone’ or the ‘restricting area’ force field. It is very important for you to get to an abandoned house, building or shooting field to get all the weapons you need along with the carry bag. If you are not able to find any major weaponry at the start of a game, this means that someone might have reached there first and he or she might be aiming his/her gun at you. As mentioned in the above PUBG Mobile tip, getting your hands on a gun within minutes of your landing is very important. It will give an edge over other players and you might be able to kill another player and take his resources. Putting your headsets on will help you listen to all the details about what is happening around you and if a shot is fired or you listen a vehicle approaching towards you, you will be able to prepare for an attack quickly.